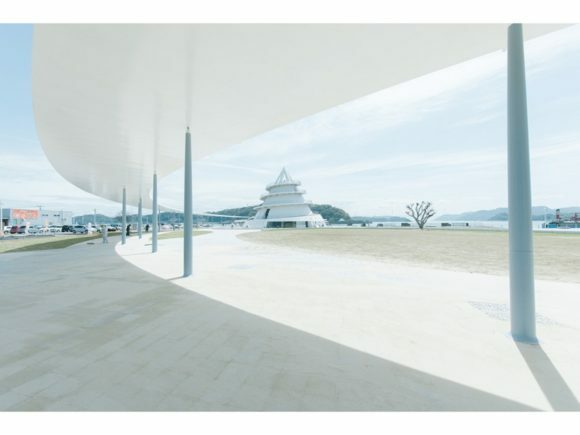 Laurent Ney receives the Japan Structural Design Prize for the design of the canopy in Misumi (JP). The award, formerly Matsui Prize, was launched in 1990 on the retirement of renowned engineer Professor Gengo Matsui of Waseda University. Already, over the past years 31 engineers have been honored, including 5 international reputed laureates: Leslie E. Robertson (United States), Peter Rice (GB), Jorg Schlaich (D), Cecil Balmond (GB) and Heinz Isler (CH). 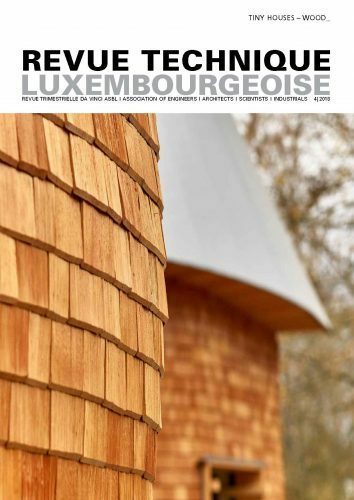 This year Laurent Ney and Ney & Partners will receive the award. The design for the canopy of Misumi was selected as the winner of the prize for “Best design by a foreign engineer”. The jury appreciates the importance that Ney & Partners attaches to the design process and the technical solutions that drive the design. Moreover, the designs give a new meaning to the context in which they are built. Also the material choices, the careful detailing, the structural solutions and the integration with the architecture are praised as qualities of the canopy and other designs by Ney & Partners. The Award wants to bring attention to the role and importance of engineers in producing innovative and high-quality architectural design. This with the aim of motivating engineers to contribute to the renewal of knowledge of engineering and to stress the importance of engineers in the design process to architects and the public in general.